There is nothing more enjoyable than drinking a delicious cup of coffee, however you may not be aware that leftover coffee grounds can be used in a variety of ways around the home and the garden! Here are five fantastic, and highly effective ways to recycle your old coffee grounds! This may sound a little bit strange, however brewed out coffee grounds are a fantastic way to give your hair an added lift and shine. It is also a brilliant way to rid your hair of any built up residue, which can often be left by hair styling products. Before you shampoo your hair, get a handful of used coffee grounds and scrub through wet hair. You will be amazed at the results and your hair will look fabulous and feel much lighter! Brewed out coffee grounds are so versatile that they can even be highly effective in the garden as an excellent fertilizer. Simply mix your leftover coffee grounds with old cuttings from your garden, which may include leaves, and simply add to the surrounding soil around your plants. The reason that coffee grounds work so well as a fertilizer, is down to the fact that it adds both potassium and nitrogen, which are two fundamental ingredients in helping to make plants grow. Watch your garden take on a new dimension thanks to the very effective results that can be achieved by using your old coffee grounds as a fertilizer. Slugs and snails are the number one garden pests and it can be very disheartening when the plants you have so carefully nurtured and grown, are attacked by slugs and snails. Thankfully, brewed out coffee grounds are a very effective way to banish these critters! Simply take a handful of brewed out coffee grounds, and spread amongst your plants, paying special attention to the plants that slugs and snails love to eat! Old coffee grounds have many different and highly effective uses around the home and they are an excellent way to help get rid of caked on dirt. Use in the kitchen and bathroom to get squeaky clean tiles, by adding to some warm soapy water, and watch how easily built up dirt and grime comes away! This method is also highly effective on cooking pans and even the grill! 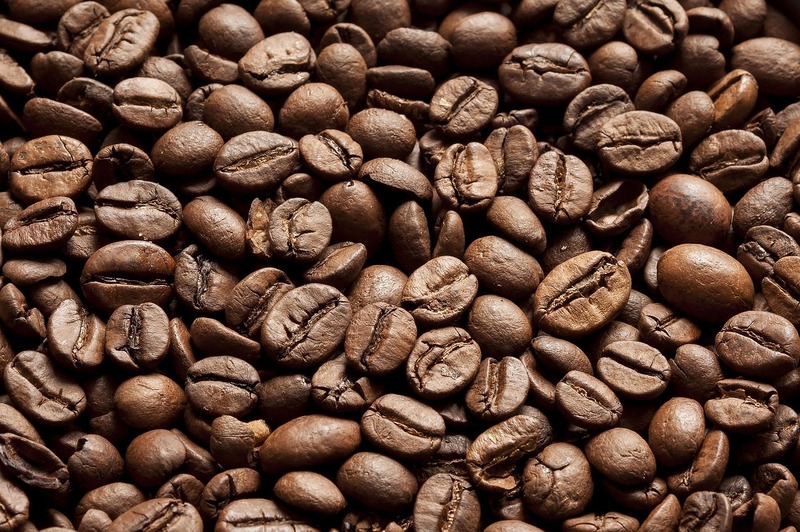 The old coffee grounds act as a natural abrasive, which helps to eradicate built up dirt. Used coffee grounds make an excellent and inexpensive exfoliant, thanks to the grittiness of the brewed out coffee grounds. Many people swear that by adding grounds to a little coconut or olive oil, helps to leave the newly exfoliated skin, moisturized and supple! Next time you enjoy a cup of coffee, keep hold of the old grounds and see just how useful they can be in your home and garden! You won’t be disappointed! Visit our wide selection of gourmet-flavoured coffee and when you’re done enjoying a delicious pot, keep those grounds working with one of the ideas above!